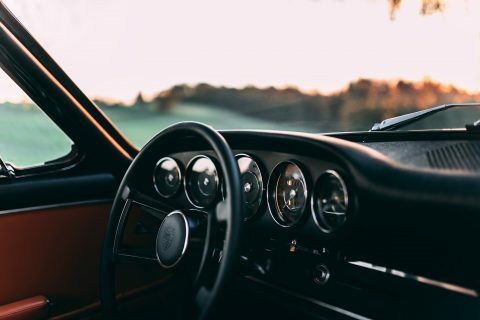 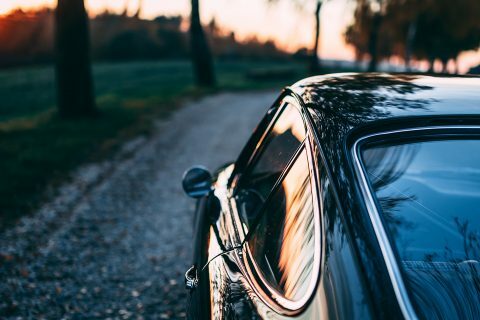 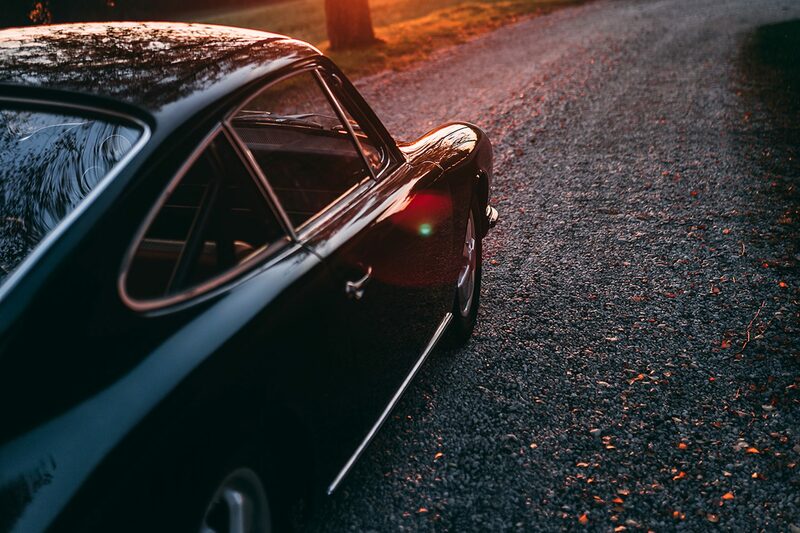 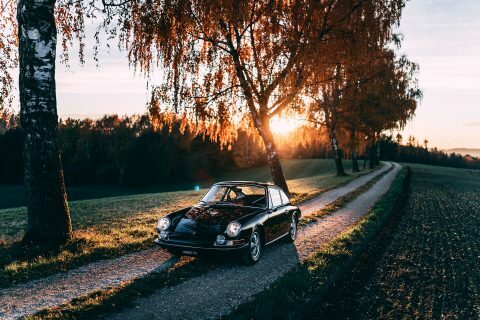 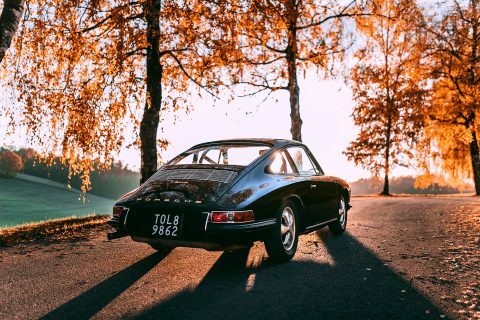 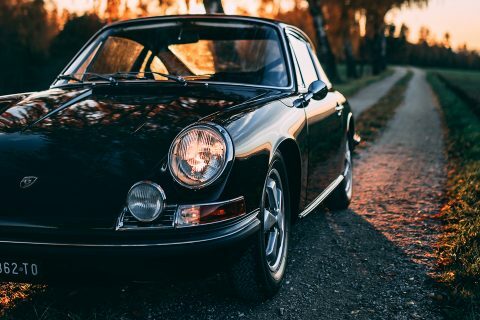 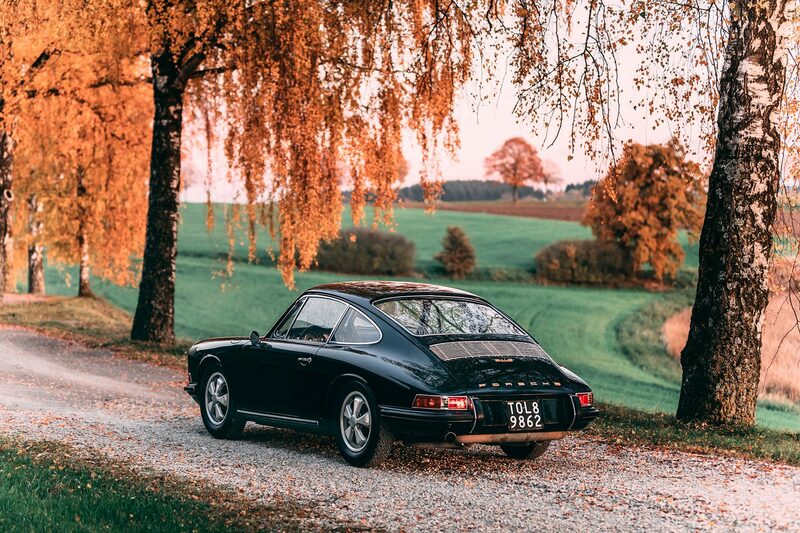 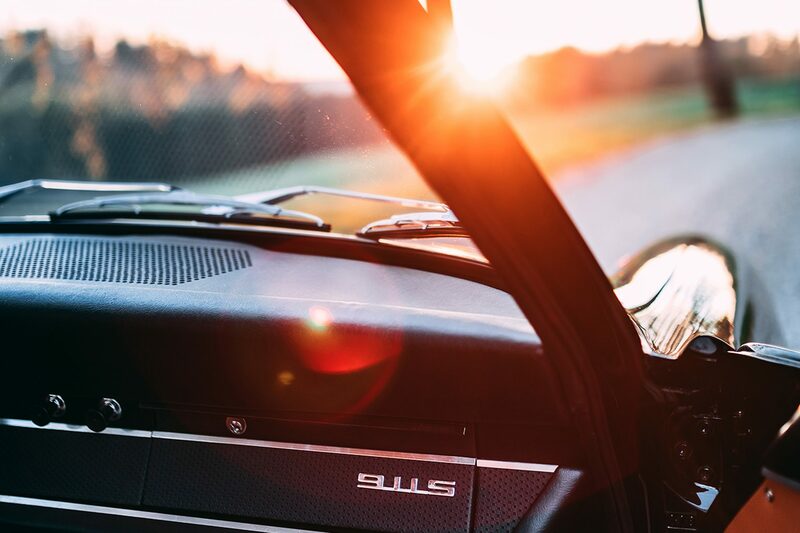 The Porsche 911 2.0 S coupé, introduced in 1966, marked a significant improvement and the first of countless upgrades to the legendary model, two years after the production commenced. 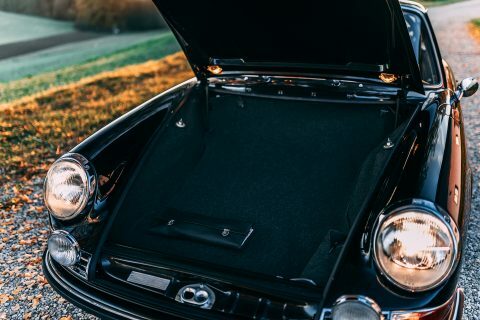 Although pretty similar in terms of look, it was down to the mechanic that the 911S made an actual difference thanks to its new all-aluminum, single-overhead-cam, dry-sumped, 2.0-liter engine. 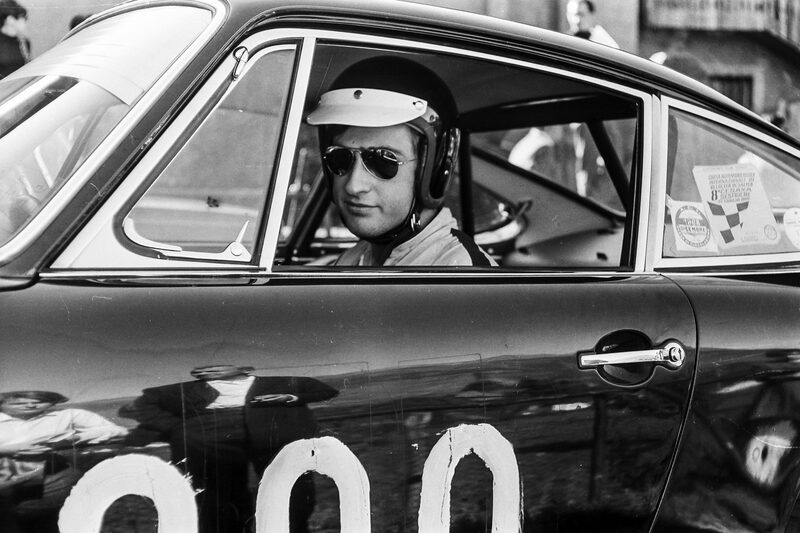 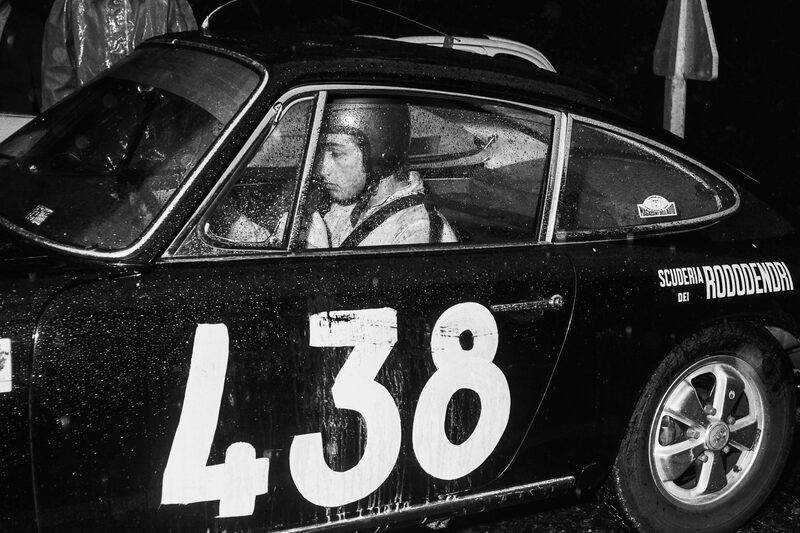 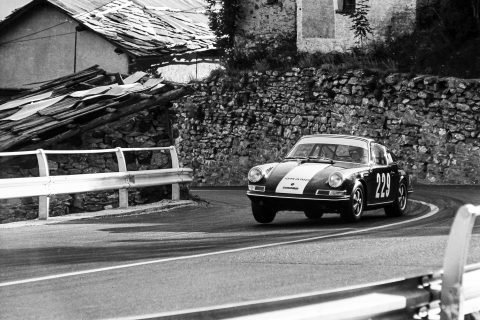 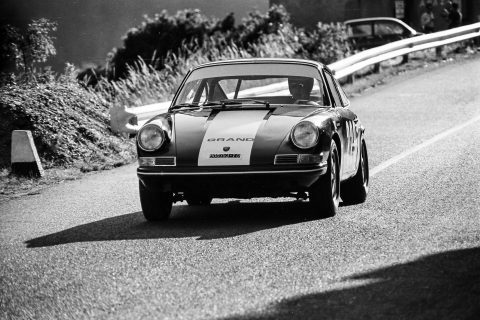 It boasted c. 160 bhp, which was a mere 30 bhp more powerful than its elder sister, the regular 911 2.0 SWB. 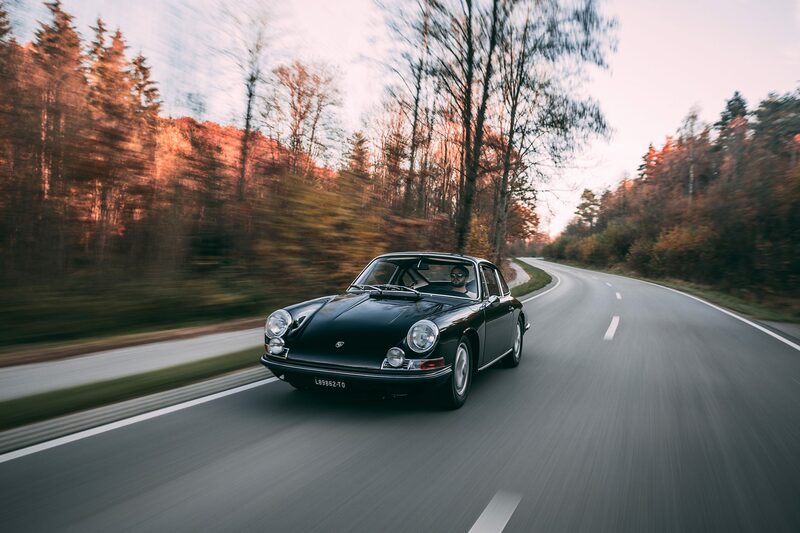 The 911S also had upgraded brakes with ventilated discs, Koni shocks, a rear anti-roll bar and a set of handsome, lightweight and now timeless Fuchs forged alloy wheels. 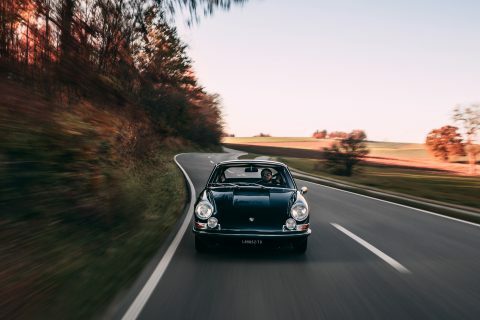 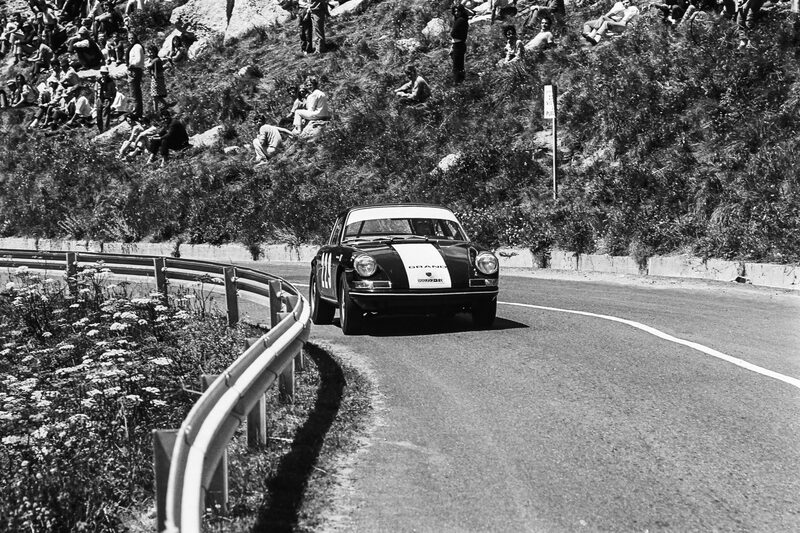 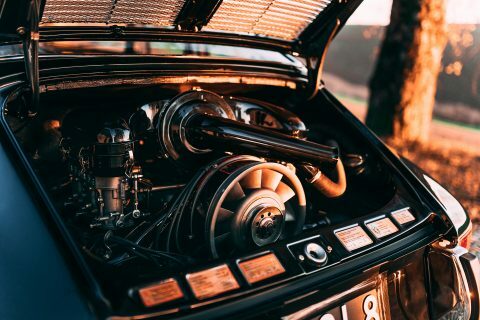 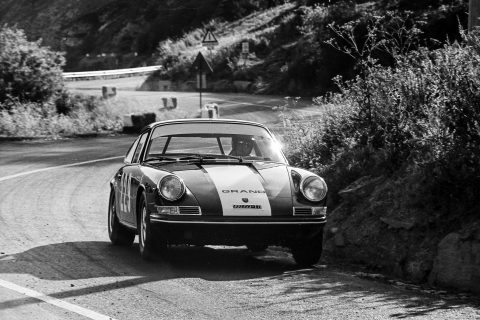 On the performance side, the 911S was capable of reaching nearly 225 km/h in fifth gear, which ended to convince private racing teams and amateur race-drivers to take the wheel to races and hill climbs on a regular basis. 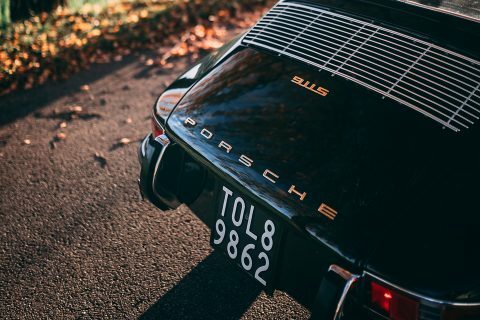 Today, the 911S is a much sought-after 911 variant, and especially so with the very first examples from 1966, which are rare to come by in great condition and with continuous history. The 911S we are offering here is chassis 306810S and completed production at Porsche’s factory in 1966. It was sold new through dealer Autogerma of Bologna for the Italian market and registered that same year in October, it therefore represents a rare and south-after 1966 S model. 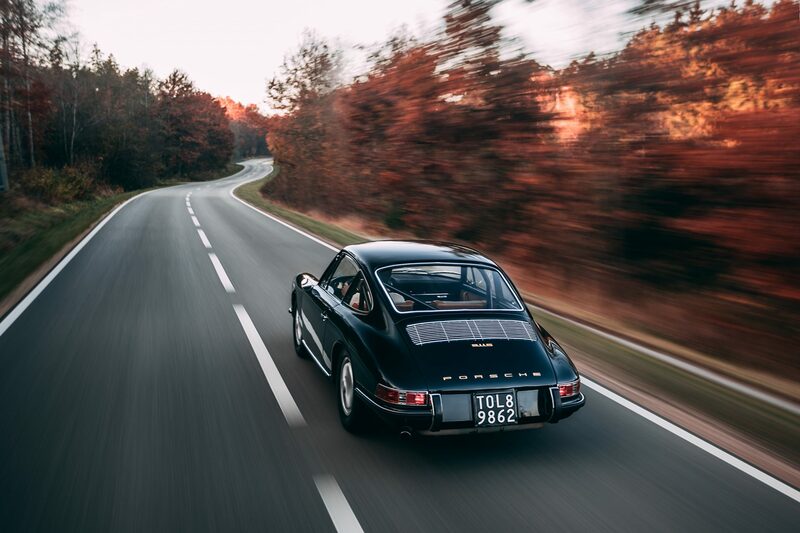 The car was specified from new with a rare and highly desirable Black exterior (code 6609C) over Brown leatherette interior and optioned with Webasto (code 006387), a combination which it still retains today. 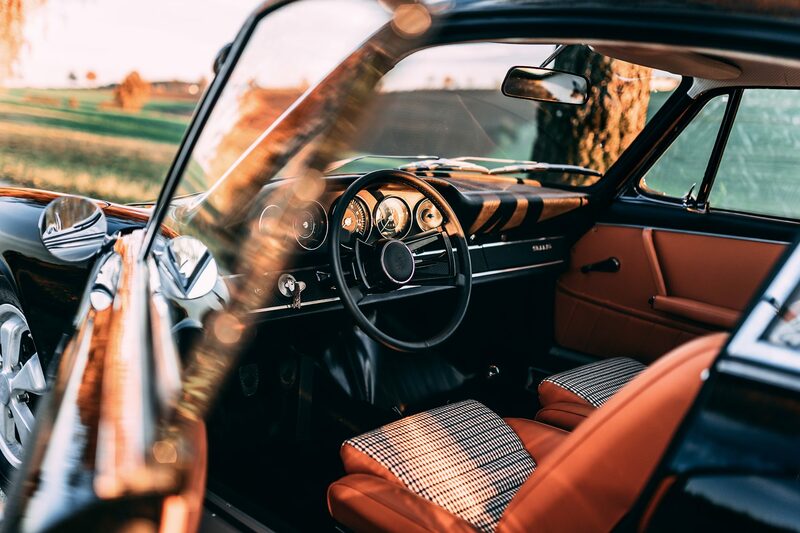 As per its Kardex, the first owner was Mr Ernesto Agostini of Milano who kept the car for a rather short time before it was acquired by Marcello Grand of Torino in 1967 and registered that same year with license plates TO 900353. Marcello Grand, a young private race driver will have a roll bar as well as twin exthaust pipe fitted to the car in order to enter several races under the sponsorship of Rododendri racing team. 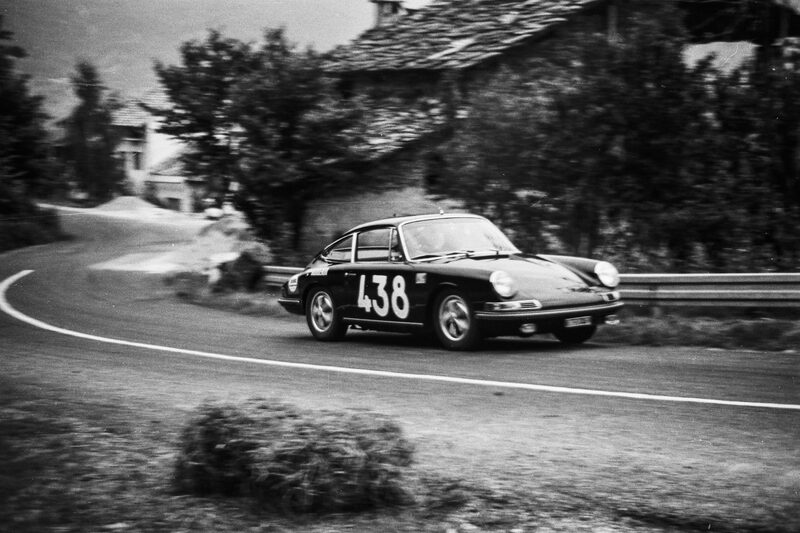 In 1968, Grand will enter 306810S in no less than 4 races, all well documented with both entry lists and multiple photographs. In July 1970, the car was sold to Luigi Liri from Torino after having been owned briefly by Elda Bersano and still registered TO 900353. 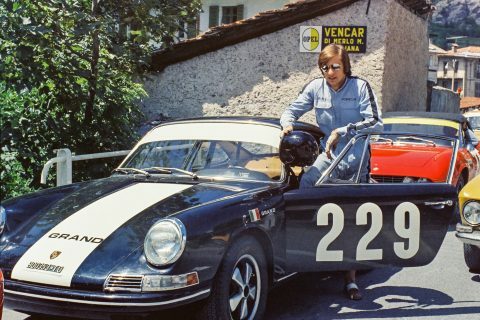 In late 1974 Liri will change address in Torino and re-register 306810S with new number plates TO L89662 as shown on the Libretto. 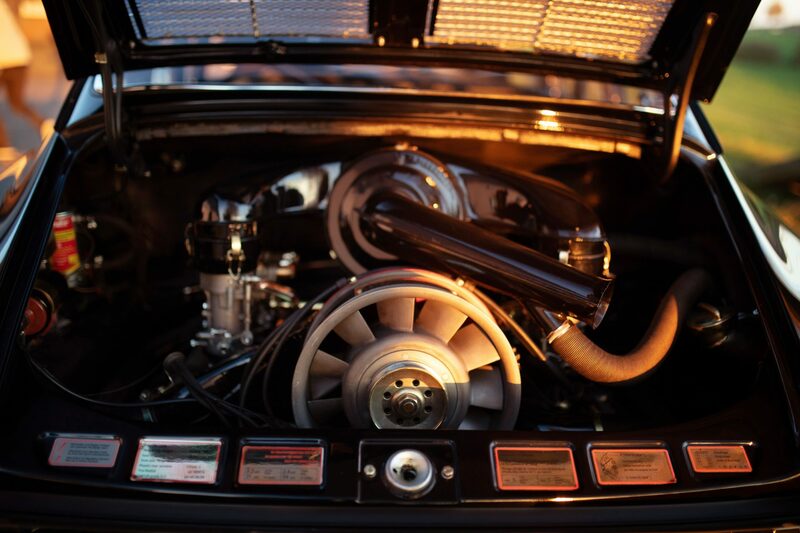 Various traces of MOT equivalents and tax breaks will document his long-lasting ownership. The car will remain in Liri’s hands for 28 years, before being sold in July 1998 to Giorgio Cerciello of Susegana, who kept the car for another 16 years under the same registration. 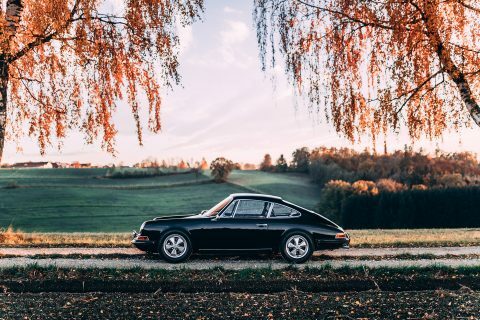 In 2014, the 911S was sold to the current owner as a sound original, complete and matching numbers example but in need of attention. 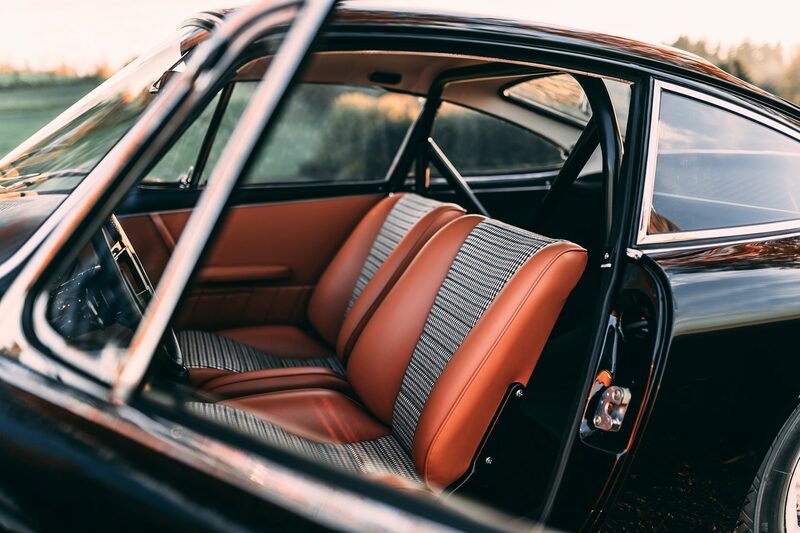 He took the decision to embark in a ‘no expenses and details spared restoration’, which has led to a magnificent result. 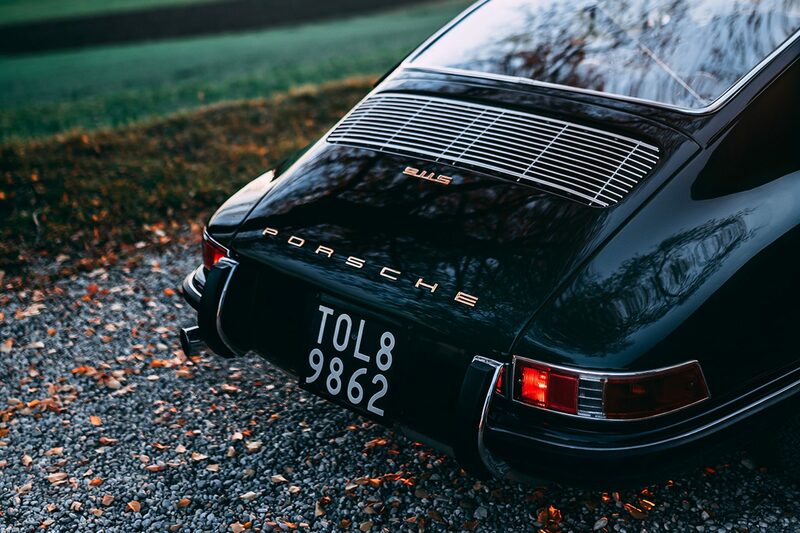 We can today assure that only a handful of 911 offered on the open market do match with the restoration of this example. With minimal mileage since then, this is an ever increasingly rare opportunity to acquire what could possibly be the most stunningly restored early 911S available and with a very special, documented history, in a most attractive colour combination! The car is offered with its tool rool, original number plates and original Libretto dating back to 1969.